The Versatile Blogger Award was given to us by Queenzdesire. We are honored to accept this lovely gesture. Queenzdesire is a site that knows the hard work that makes quality authentic. They specialize in fastidious handmade jewelry and terracotta. 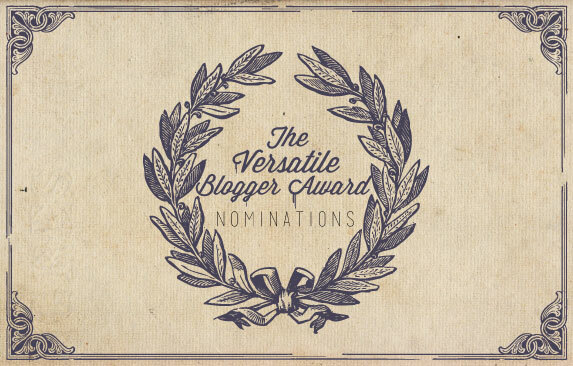 The Versatile Blogger Award is a high five in the blogosphere. It acknowledges individual bloggers for their quality work. This covers the quality of writing, uniqueness of the subjects covered and the quality of the photographs presented. This tip of the hat to us, warms our heart. One of the main aspects, I found when looking around to define the VBA, is that this award is given to those who bring something special into the life of their readers and that is what we aim to do each time we share on Caramelize Life. So, a deep thank you to Queenzdesire for recognizing us and our heartfelt work.